While the vitamins, minerals and macronutrients have received most of the nutritional limelight over the years, phytonutrients are now taking centre stage. The last decade has given us enormous insight to the real players in high-level wellness. Phytonutrients are the thousands of compounds produced by plants during their normal metabolic activities. More than 5,000 individual phytonutrients have been identified in fruits, vegetables, grains, and legumes but a large percentage remain unclassified. The average person eats only about 1 teaspoon of phytonutrients per day, yet these nutrients powerfully impact genetic and metabolomics profiles and can have significant impacts on health and wellness. Looking broader, epidemiological evidence suggests that eating plant foods helps to reduce the risk to many of our lifestyle-induced chronic diseases that we have epidemics of. Perhaps this finding is no surprise considering the long tradition of the use of herbal compounds and plant medicine to target certain disease states. We know now that several phytonutrients have pleiotropic effects at the molecular level working on inflammatory cascades, stress, and metabolic processes within the cell. Deanna’s presentation takes the high science of phytonutrients and the recent developments gleaned over the past decade into clinically applied strategies to ensure your patients are achieving high-level wellness and freedom from disease. Deanna discusses ways to get these colourful compounds in creative everyday meals and how to make “smarter” nutrient-dense choices when presented with options. – Beta-carotene is more bioavailable from a papaya than from a carrot. – You’ve heard of “glycaemic index,” but did you know about the “phytochemical index”? – Our social networks may determine whether we eat fruit and vegetables. – Did you realise that the gut microflora may be a primary determinant of whether our body aptly utilises phytonutrients? Dr. Deanna Minich is an internationally-known body-mind-spirit health expert, yoga practitioner, and author. Deanna received her PhD at the University of Groningen in the Netherlands where she focused on essential fatty acid absorption and metabolism, and from her Master’s Degree at the University of Illinois, Chicago. 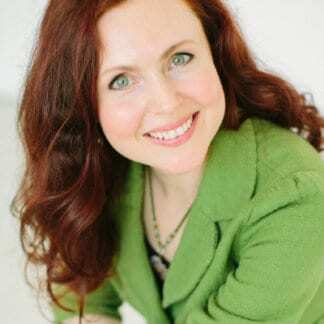 She is a Fellow of the American College of Nutrition, a Certified Nutrition Specialist, Certified Nutritionist by the Washington State Department of Health, and a Registered Yoga teacher. Deanna is the author of four books on wellness and over fifteen scientific publications. 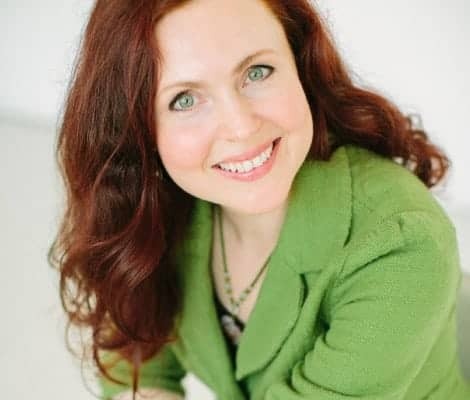 She currently consults as Vice President of Education at the Personalized Lifestyle Medicine Institute in Seattle, WA, and is adjunct faculty for the Institute for Functional Medicine and three universities.